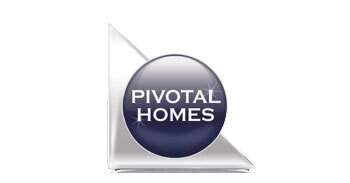 Pivotal Homes is an Australian owned and operated business specialising in building Turn-Key properties. 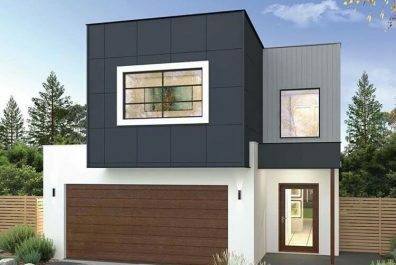 With over 25 years building experience and know-how, the driving force behind Pivotal Homes is that we are proud to provide you with a product that is excellent. 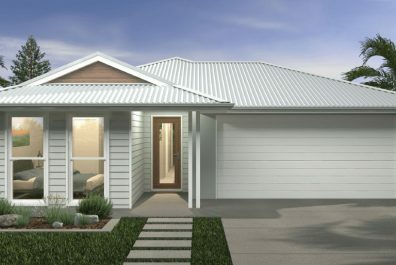 Combining a high level of workmanship together with a friendly professional approach, you can be assured that the experience of building with Pivotal Homes will be rewarding and one of confidence and peace of mind. 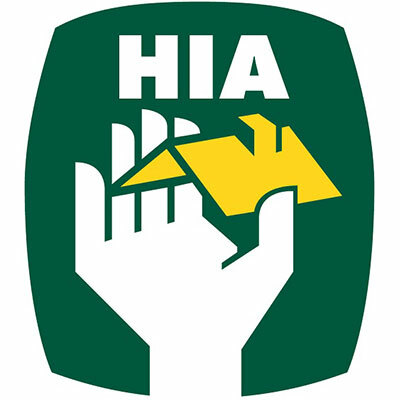 As a member of the Housing Industry Association we strive to meet and exceed your expectations every step of the way. 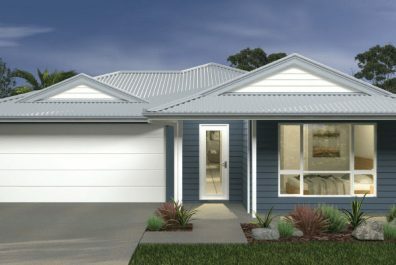 House & Land In Griffin Under $500,000. 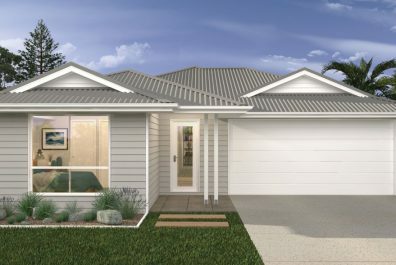 5 Min To Schools, Shops & Golf Course. 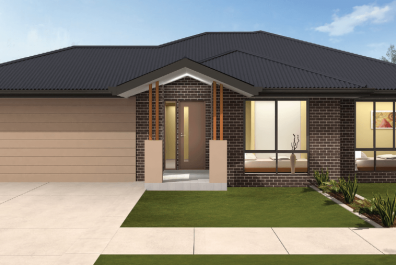 Great Up & Coming Area At Covella Estate In Greenbank. 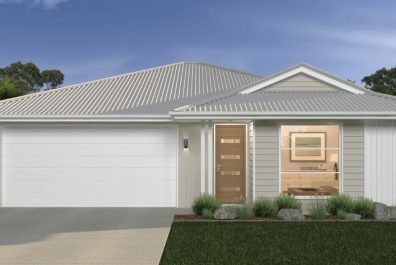 Pimpama Village, Huge Growth Area On The Gold Coast. Coastal Living Right On Water’s Edge. 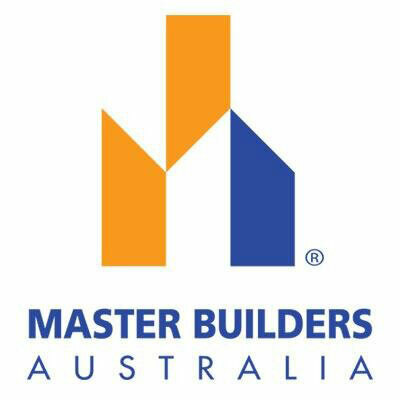 Strong Long Term Growth & Rental Yields.